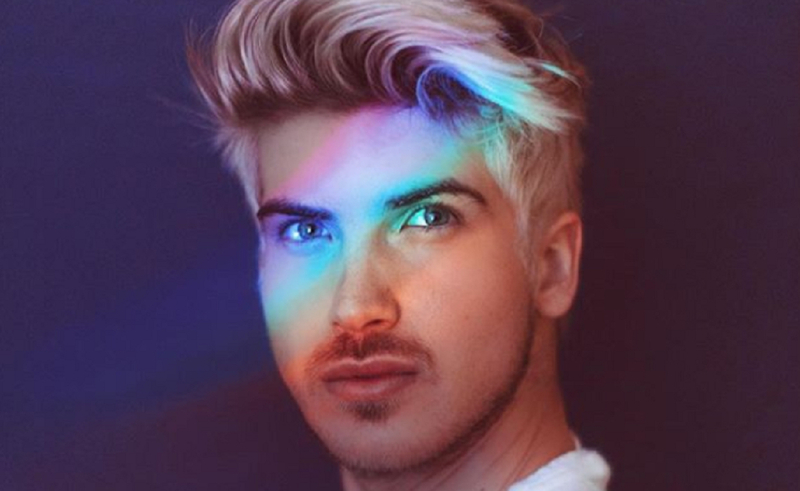 In an emotional new video, YouTuber and New York Times bestselling author Joey Graceffa tells fans that serious health issues are forcing him to cancel his upcoming Eden Tour. The tour was supposed to kick off in two weeks, celebrating the release of Rebels Of Eden, the third book in his YA trilogy. “Most of it has to do with my immune system not being the strongest right now, or at all, in the past year,” Graceffa says. He’s talked before about his ongoing struggles with thrush, an infection that usually strikes when a person’s immunity is down. It forced him to postpone last year’s book tour, for second book Elites of Eden, as well.